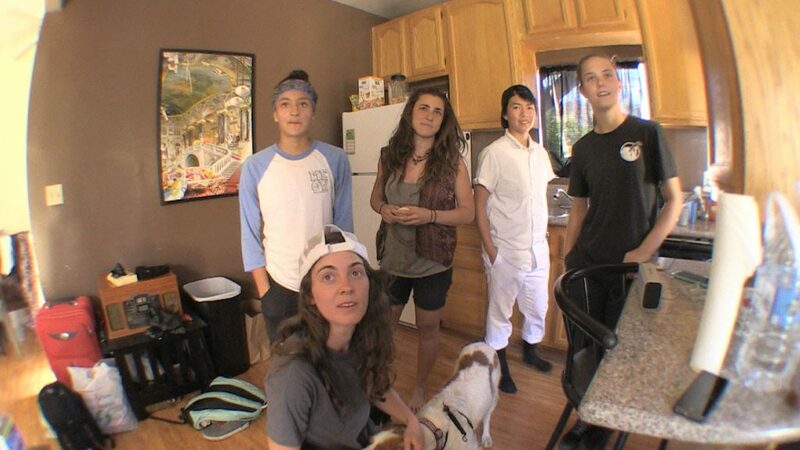 Blog Cam #108 – Nora skates for a tough crowd. 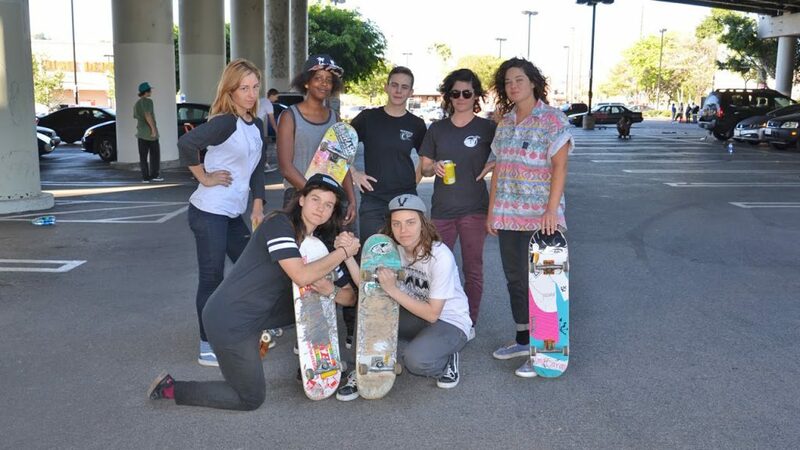 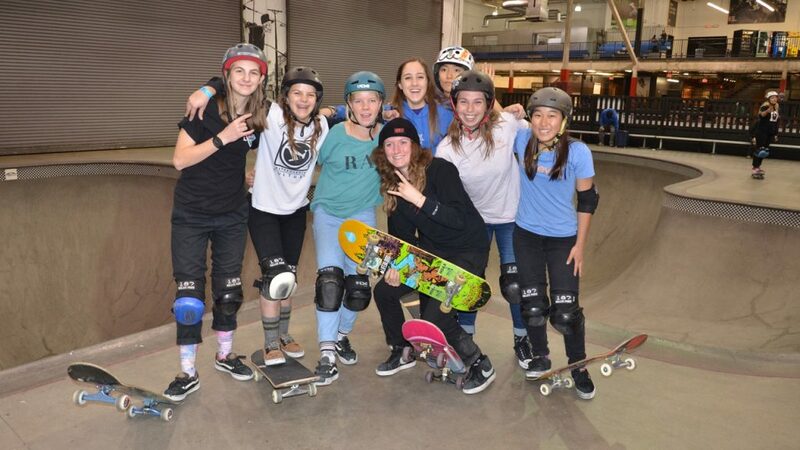 Blog Cam #102 – Shredding the Hip with Vanessa Torres, Amy Caron, Lacey Baker, Kristin Ebeling, Shari White, Samarria Brevard and friends. 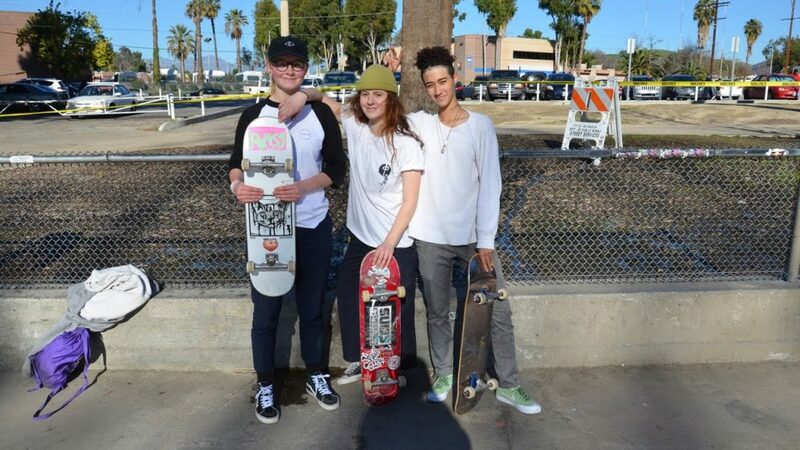 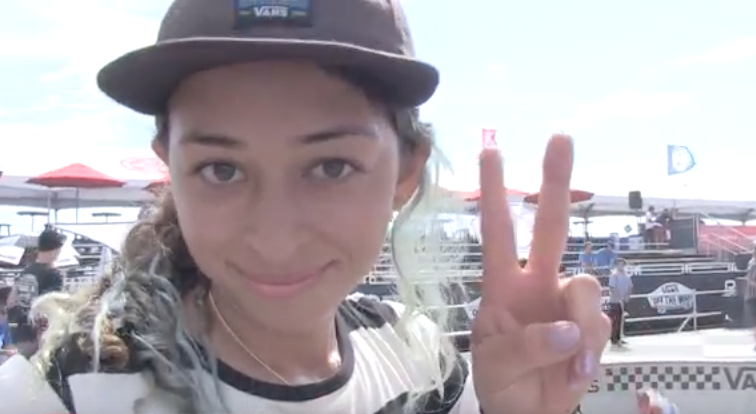 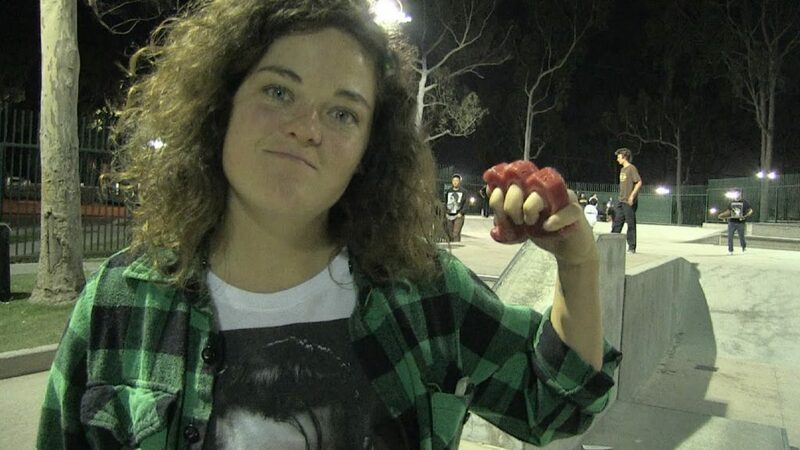 Blog Cam #101 – Costa Mesa Skatepark session with Amy Caron, Lacey Baker and Nora Vasconcellos.